We welcomed Christine back to our practice in August 2018 after a five year absence, while she was expanding her dental experience. Christine is an amazing expanded duty dental assistant, trained to place direct fillings, temporary crowns and even polish teeth. Where Christine is a natural artist, you'll immediately notice the fantastic results she gives our patients. In her free time, Christine moonlights as a therapist, referee and chauffeur for her children! She also enjoys art projects and traveling with her daughter's travel softball team. 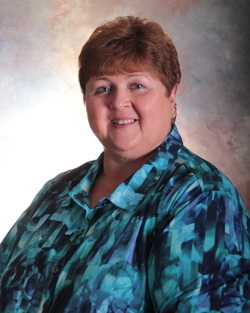 Cathy joined our team in September 2013, and has worked over 30 years as a a Dental Hygienist. Prior to joining our team, she worked in Maysville for 27 years until her previous employer, Dr. Bob French, retired. 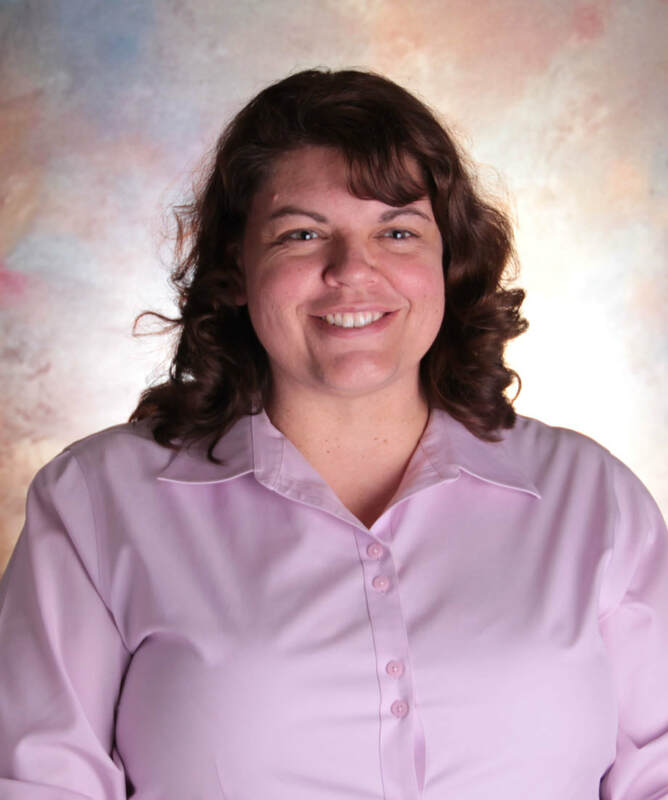 Originally from Ashland, Cathy graduated with honors with an Associates of Applied Science degree in Dental Hygiene from the University of Kentucky mobile Hygiene program at the Ashland Community College. Cathy takes pride in being a thorough clinician, and enjoys working with her patients to improve their oral health, focusing on prevention. She really enjoys her patients and always has a good time getting to know them, which she says is the best part of being a Dental Hygienist. Cathy and her husband Larry enjoy spending time with their children and grandchildren. She feels like one of her most important jobs is being a grandmother and spoiling her grandkids, and she takes it very seriously! She is active in her church, and also enjoys, reading, photography, cooking, and loves spending time at the beach! April joined our team in July 2018. With over 10 years of business office experience, she will answer all of your questions with ease and with a smile! As Financial Coordinator, she helps ensure all our patients receive the highest level of customer service for financial arrangements, insurance, and other business related issues. She also excels at multi-tasking and keeping the office organized and running smoothly. Away from the office, April takes on the role of the Agri-Mom and spends her free time with her husband, Mike, twin daughters (Faith and Hope--14), Granddaughter Ava age 1, and her three adult children (Chase—18, Shanna—20, Garrett—25). She enjoys farming, livestock shows, gardening, cooking, trying new recipes and cuisines, and travel. 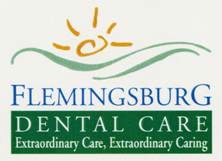 Jannine, is proud to be part of the Flemingsburg Dental Care Team. Bringing over 15 years of administrative, customer service, and marketing experience to the practice. Jannine is most likely the person answering your call and greeting you when you walk into our office, and you’ll immediately notice how she makes our patients feel instantly at ease. She is also an expert at keeping our practice in touch with our community, interacting with people through social media and community events, and helping the community know how we provide a friendly, relaxing environment offering excellent dental care. When Jannine’s not in the office, family takes her first priority, as well as enjoying time and working on their horse farm. Jessica joined our team in July 2018. She attended the Institute of Dental Technology in Lexington in 2016, training as an expanded duty dental assistant. She started her dental career working in oral surgery, then served with a traveling dentistry team providing dental care for children in school systems across Kentucky. In her free time, Jessica enjoys spending time with her Great Danes, going to watch racing, attending car shows and traveling. 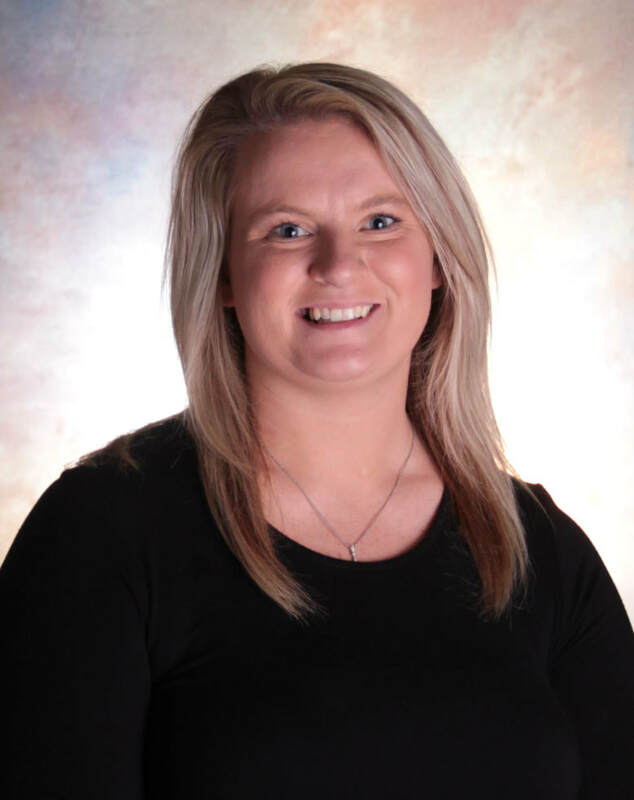 Jessica is very happy to be part of the Flemingsburg Dental team.